orphan, Emily is separated from her true love Angereau and imprisoned in the Castle of Gorgono, her sinister uncle's fortress in the Apennine Mountains. Can Emily escape the horrors of Gorgono, or will she fall victim to Signor Androssi and his murderous friends? And what is the mystery of the horrifying picture that hangs in a locked chamber, shrouded in a black veil? 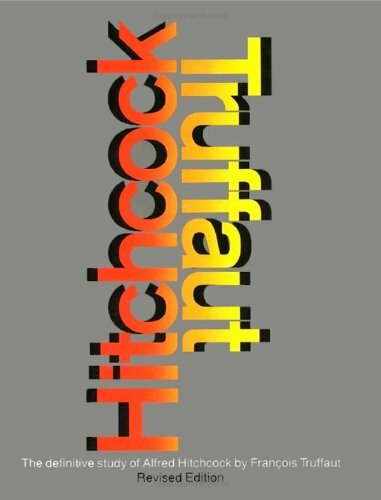 First published in 1802, The Veiled Picture is a chapbook redaction of Ann Radcliffe's Gothic masterpiece The Mysteries of Udolpho (1794). 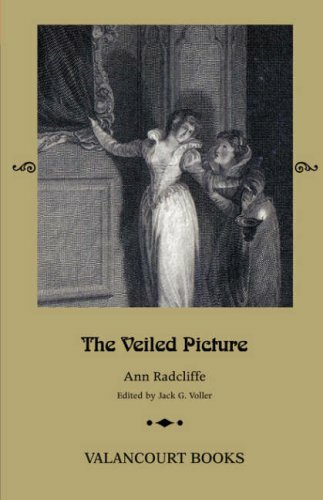 The Veiled Picture faithfully preserves every major character and plot element from Udolpho while eliminating many of its details and descriptions, making it the ideal introduction to the study of Radcliffe's work. 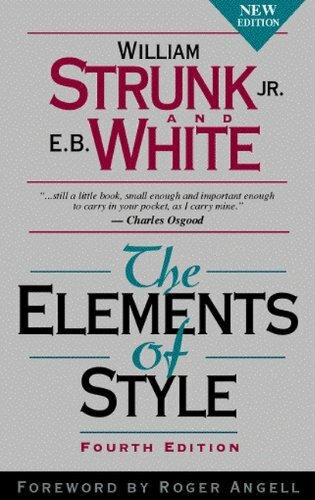 This Valancourt Books edition includes a new introduction and notes by Jack G. Voller, as well as a wealth of appendices, including the complete text of contemporary reviews of Udolpho, contemporary reactions, mini essays on Gothic architecture and the sublime, and a comparison of key passages in The Veiled Picture and The Mysteries of Udolpho.